Right now, Chelsea are the only unbeaten team in all competitions in the whole of Europe. While it is a good achievement for Maurizio Sarri in his first few months as Blues boss, his side are still third. If Chelsea had been just that little bit more clinical against United, Liverpool and Everton, they would be top of the league. The Everton goalless draw at Stamford Bridge just before the international break saw them drop two points and we saw a real lack of creativity and penetration. The first game after the international break is the highly anticipated derby against Spurs and only three points will keep Chelsea in and around the title race. In the next 28 days, Chelsea have nine games across three different competitions. It will see the end of the Europa League group stage and the quarterfinals of the EFL Cup as well as six premier league games. 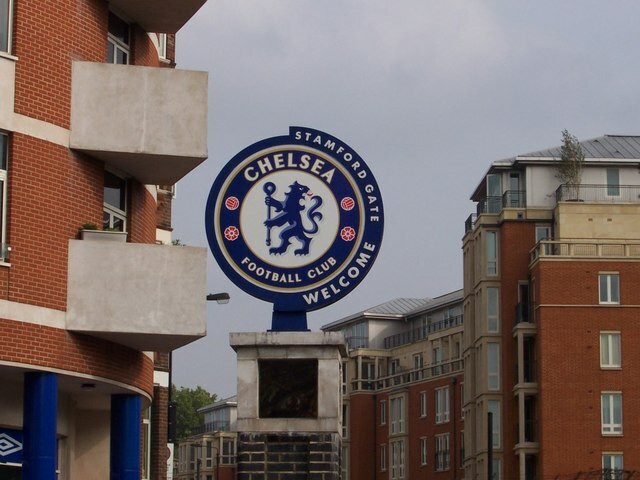 The winter period of games will decide whether Chelsea are competing for a top-four finish or challenging for the title. But in the big games this season, Chelsea have fared pretty well against some good opposition: playing Liverpool twice, once in the cup and once in the league winning one and drawing the other; beating Arsenal at home and drawing with United at home. But they are yet to face one of the big six in the league away. Spurs is always a tough away game, Wembley or not. However, the quality of players will make for a very tough test, but one which they have to pass. With this Chelsea side, you feel that the bigger games bring out the best of these players. The bigger the occasion the more it suits Eden Hazard, Willian and the defensive pairing Luiz and Rudiger who have a had a good season to date. After this game, follows a Europa League game against PAOK where Chelsea have the luxury of resting the bigger names. Which will give the fans a chance to see some of the youngsters feature such as Hudson-Odoi and Ampadu. Then, on the 8th December, Chelsea play Manchester City and can go all out in terms of team selection as the final Europa League game follows that game five days later. Over the Christmas period, Chelsea only face City in December and don’t face another top six team until the 19th January when they go to the Emirates to play Arsenal. Winning this game would put a marker down and give the team a tremendous sense of confidence going into a tough period of the season. 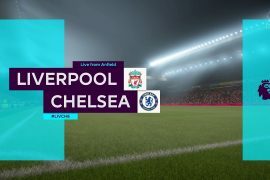 Their title rivals Liverpool and City both have passed the test of beating Spurs away from home, and Chelsea must start strong and look to be more clinical in big games. If Chelsea do score first, they need to make sure they find a second to consolidate their lead to remove any lingering doubts of a late equaliser or a comeback. It will not be an easy game by any means, but if Jorginho can pull the strings and find Willian and Hazard in good positions then Chelsea will be able to create chances. Whoever is playing up front either Morata or Giroud need to show their worth to this Chelsea side and take any chances that come their way to avoid Sarri looking to the transfer market in January. For the neutrals, they will hope for an exciting game with a lot of talented players on show. 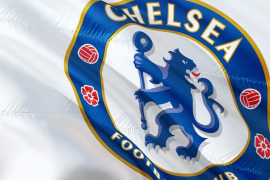 But, for Chelsea fans, they want to see a dominating, possession-based clinical performance to throw their hat well and truly into this year’s title race.